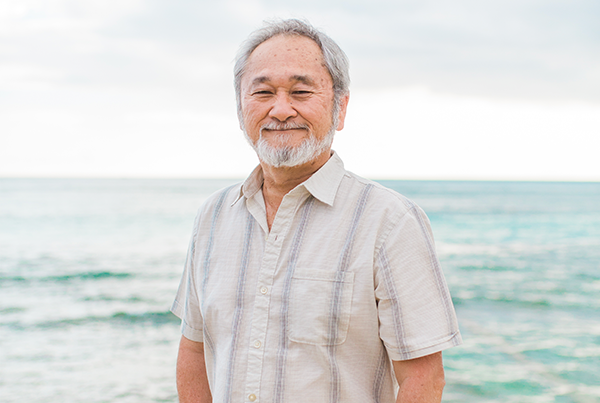 Stan Sakai was born in Kyoto, Japan, raised in Hawaii and now lives in Southern California. His creation, Usagi Yojimbo, a samurai rabbit wandering through an anthropomorphic feudal Japan, was first published in 1984. Since then, he has appeared on television as a guest of the Teenage Mutant Ninja Turtles, has been made into toys, games and clothing, and is featured in a series of graphic novel collections. His latest, UY Mysteries, was published in June by Dark Horse Comics. Stan has received multiple Eisner and Harvey Awards, a National Cartoonist Society Silver Reuben, a Cultural Ambassador Award from the Japanese American National Museum and five Spanish Haxturs. He recently was presented with the inaugural Joe Kubert Distinguished Storyteller Award. Usagi Yojimbo is currently under development for a TV series by Gaumont Films, James Wan’s Atomic Monster and Dark Horse.